British council "Skills course at the level of Impact Intermediate 2 B1-2"
Natalya Chuiko has extensive experience in the development of b2b-segment, and is also well acquainted with the MEP systems market, since she was involved in HR tasks at Elite-Petersburg for five years. 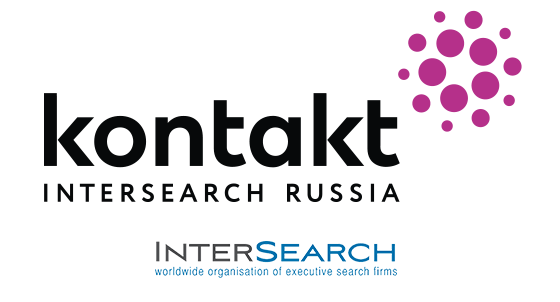 She joined Kontakt InterSearch Russia in 2018 and is currently developing the Industrial Equipment and MEP Systems practice. She previously worked in "Oleg Zamyshlyaev Workshop" consulting company, Gil Petersil bureau of speakers MeetSpeakers (MeetPartners GC), Cornerstone recruiting company, etc.